Priya Prakash Varrier in actor Suriya's next Movie?! 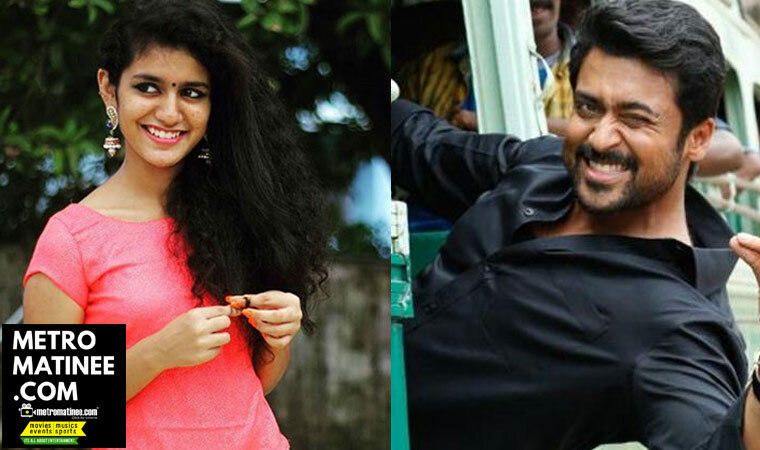 Priya Prakash Varrier in Suriya’s next Movie?! 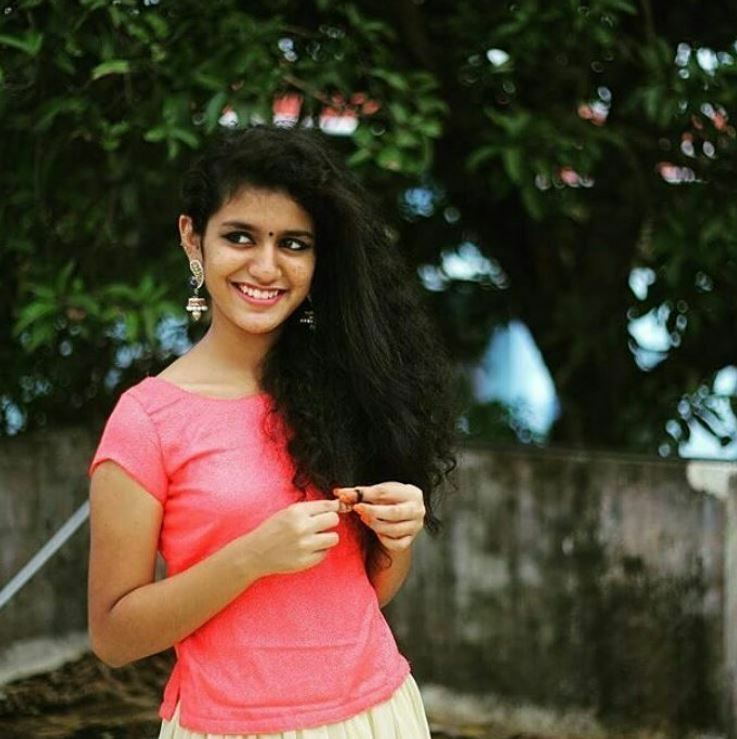 Recent reports from Kollywood says that recent internet sensation Malayali actress Priya Prakash Varrier will be next seen in actor Suriya’s upcoming Movie. 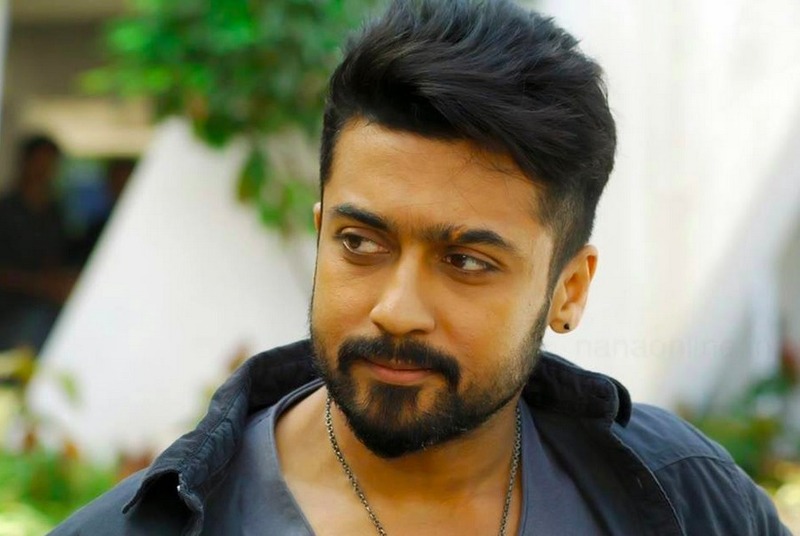 Suriya who is now working with director Selvaraghavan for NGK, and the actor will resume his shoot for the movie immediately after the strike conducted by the producers council ends. 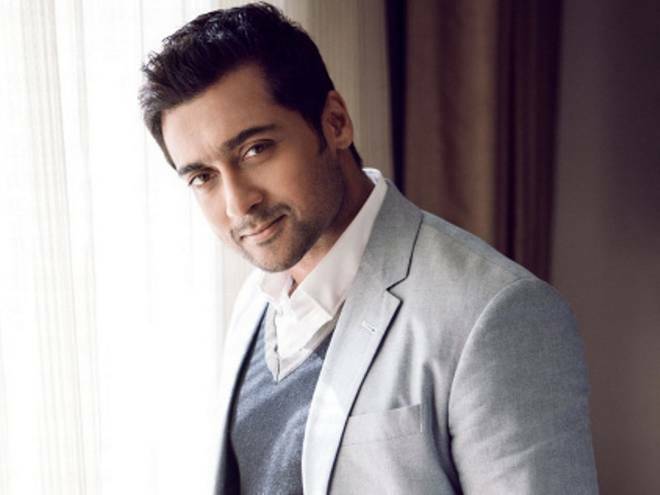 And Suriya’s another upcoming movie with director KV Anand is produced by Lyca Productions. And Harris Jayaraj will be composing music for the movie. And another latest report about this movie is that ‘Wink Queen’ Priya P Varrier will be playing the female lead of the movie. 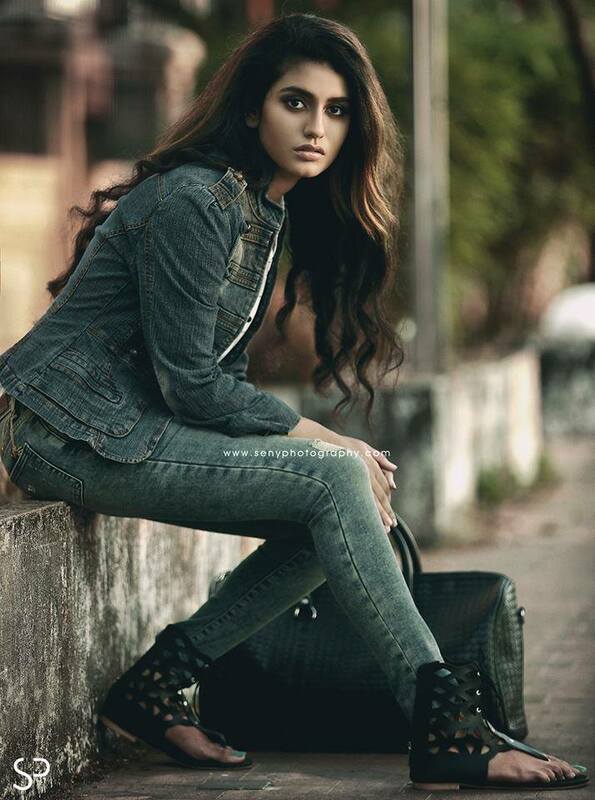 Priya whose debut movie ‘Oru Adaar Love’ is yet to hit the theatres. Eventhough the young actress is getting many offers. More details about her upcoming project will be out soon. No one thought of this coming but Priya Prakash Varrier has become the new rage ever since her song Manikya Malaraya Poovi from Oru Adaar Love released. And the song has been set to music by Shaan Rahman who gave us the catchy Jimmiki Kammal. The original composer is Thalassery K Refeeque while Shaan has ‘revisted’ the music. Adding to the coincidence, it is Vineeth Sreenivasan, one of the singers of Jimmiki Kammal, who has sung this number, too! The song is set in a school campus and shows people in the audience reacting to the singer and each other. 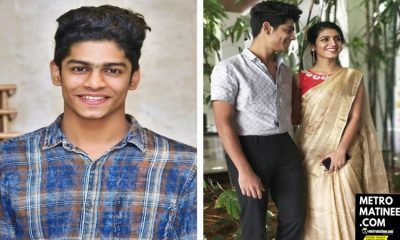 Actor Priya Prakash Varrier is among the students who feature in the song and she can be seen gesturing to a friend to occupy the place next to her. As the two girls chat, a young boy catches her eye and the two of them flirt with each other through their expressions.This segment has made the song viral, with Priya’s expressions capturing the hearts of several pining Romeos. 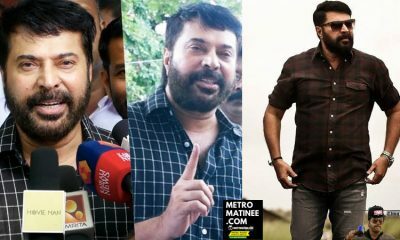 ‘ഹാപ്പി ബ‍ര്‍ത്ത്ഡേ ഓഷാ’; തൻ്റെ നായകന് പിറന്നാളാശംസ നേര്‍ന്ന് പ്രിയ…. 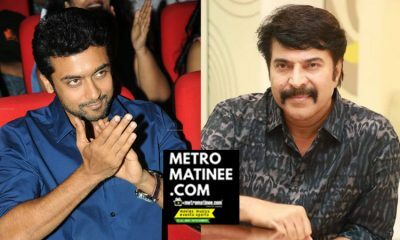 ഇതിപ്പോ വവ്വാൽ വാഴക്കൂമ്പ് ചപ്പുന്നതു പോലെ ആയല്ലോ ? 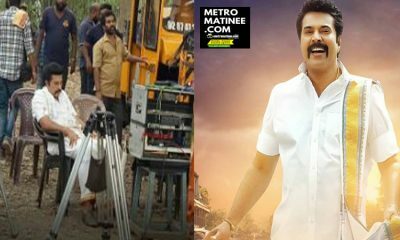 – റോഷന്റേയും പ്രിയ വാര്യരുടെയും ലിപ് ലോക്ക് ട്രോളി സമൂഹ മാധ്യമങ്ങൾ ! Seven times when batsman won the game with a six off the last ball in Cricket History!